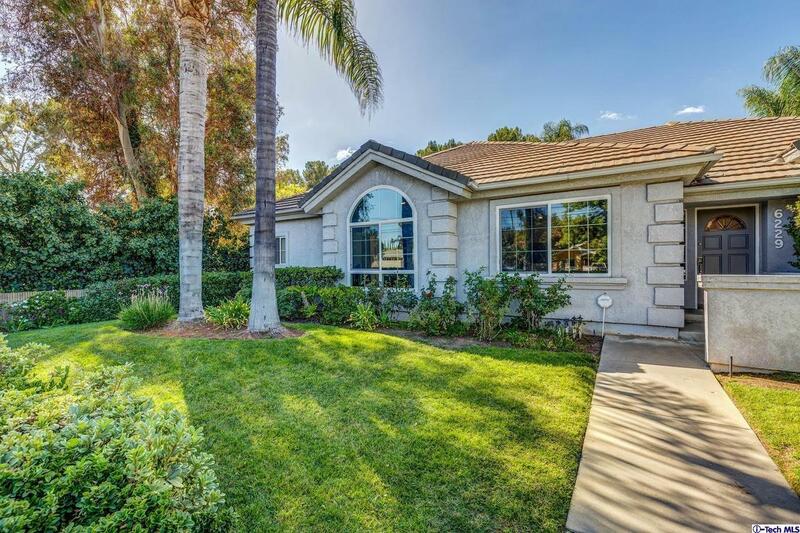 Charming contemporary style Single story home in Woodland Hills. 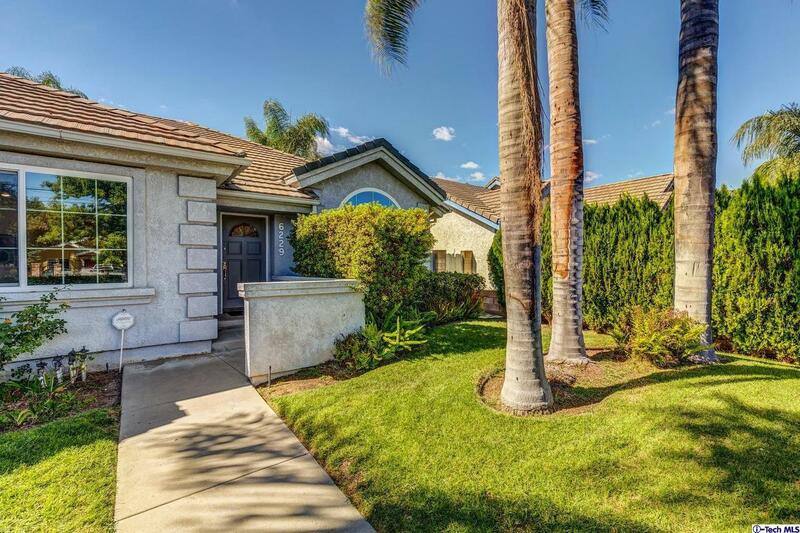 This beautifully maintained home offers 4 bedrooms with 3 bathrooms holding nearly 2,500 sqft. 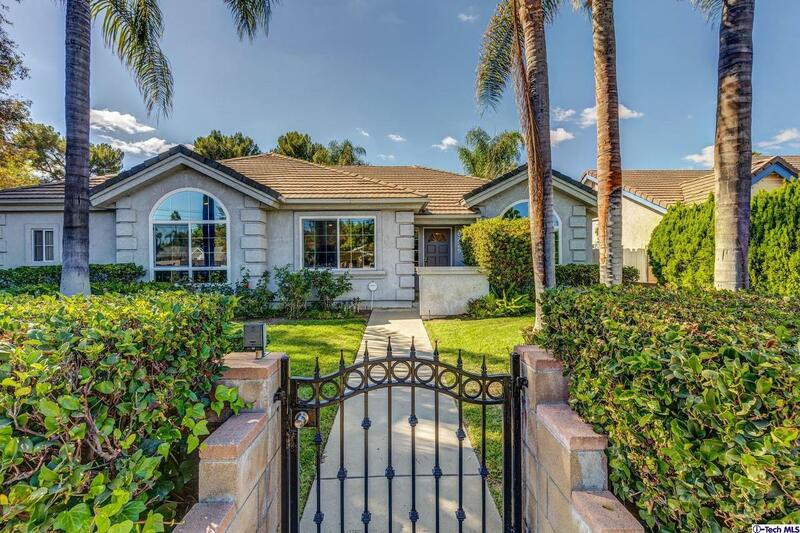 You'll immediately notice an abundance of natural light inside the home, also provides an inviting formal living room, dining room and family room. There are 3 spacious bedrooms and a large master that will fit almost any sized family. The large kitchen with granite countertops, center island and tile flooring has plenty of counter space and cabinet space to suit most chefs. The entertainers backyard provides a patio, sports court and 2 car garage. This home is a true turnkey and will not disappoint. 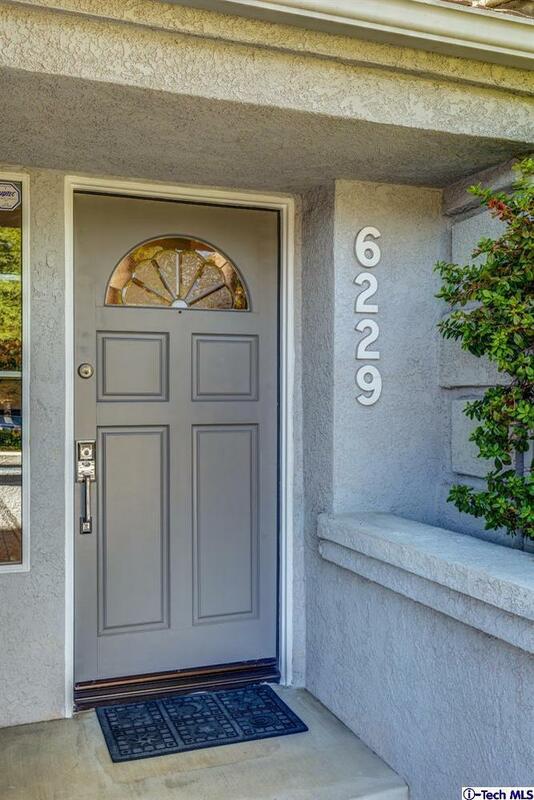 Sold by Iris Goldstein-Hagay BRE#01790327 of Rodeo Realty. Listing provided courtesy of Avo Oughourlian DRE#01790327 of Huntington Group.